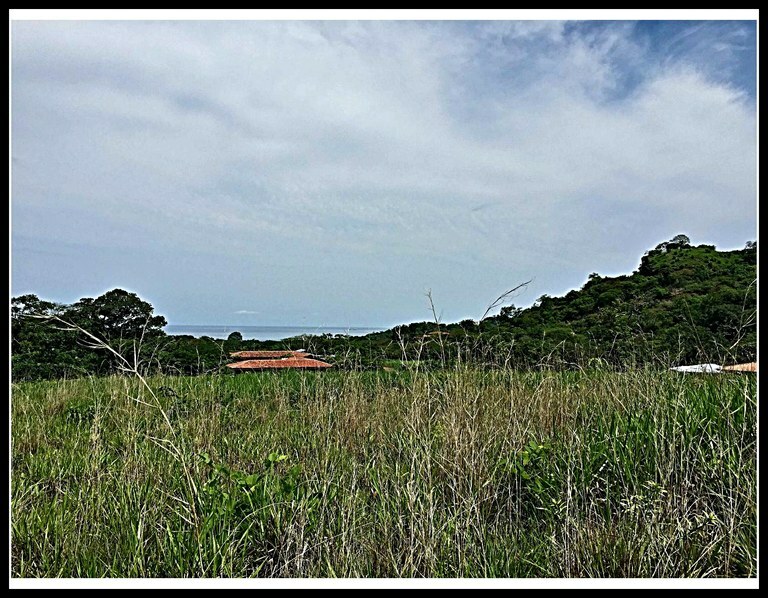 No need to look any further than lots 46 & 49 which have been combined making these the most affordable ocean view parcels available in the area. 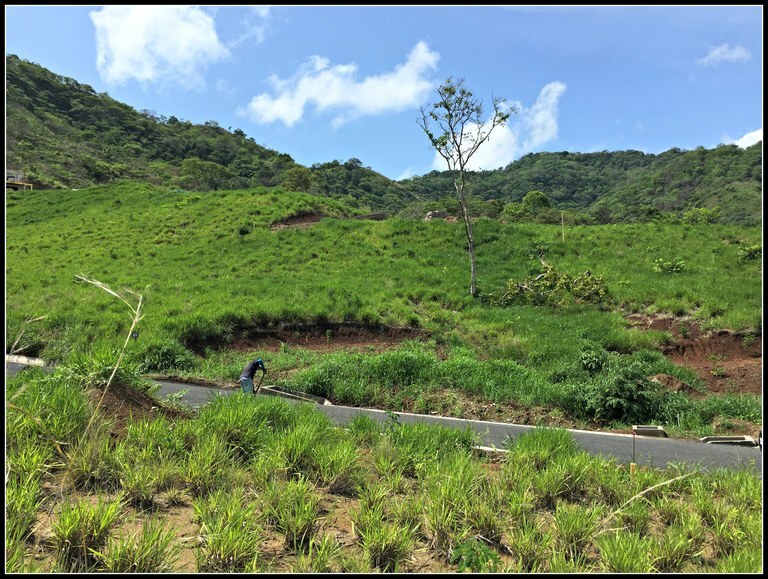 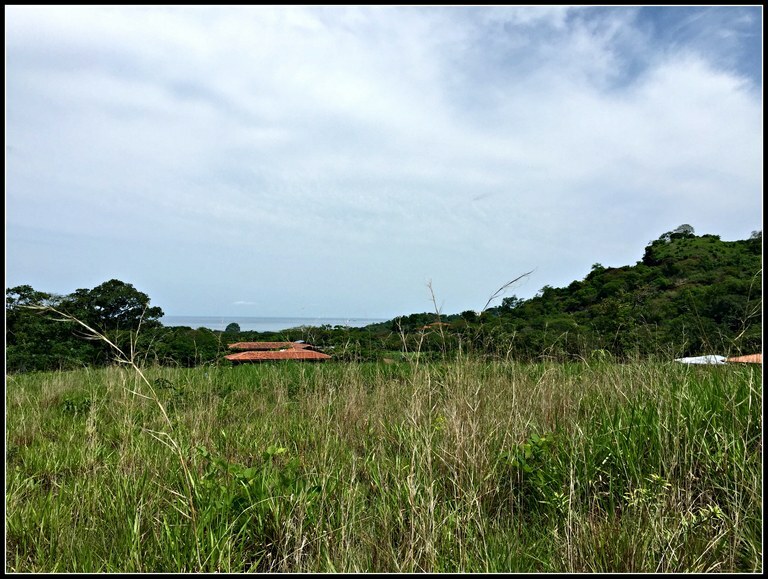 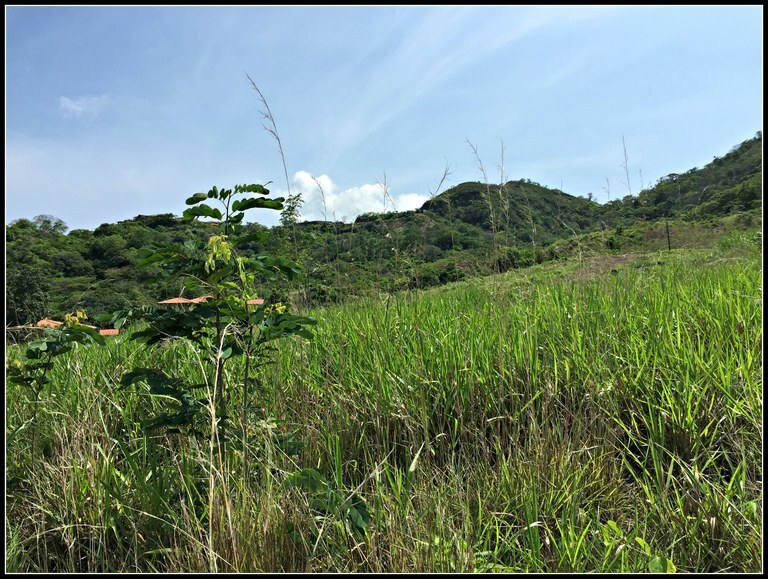 Measuring at 1130m2 and overlooking Playa Conchal and Brasilito Beach this parcel offers the perfect location to build your dream home and plenty of room to do so! 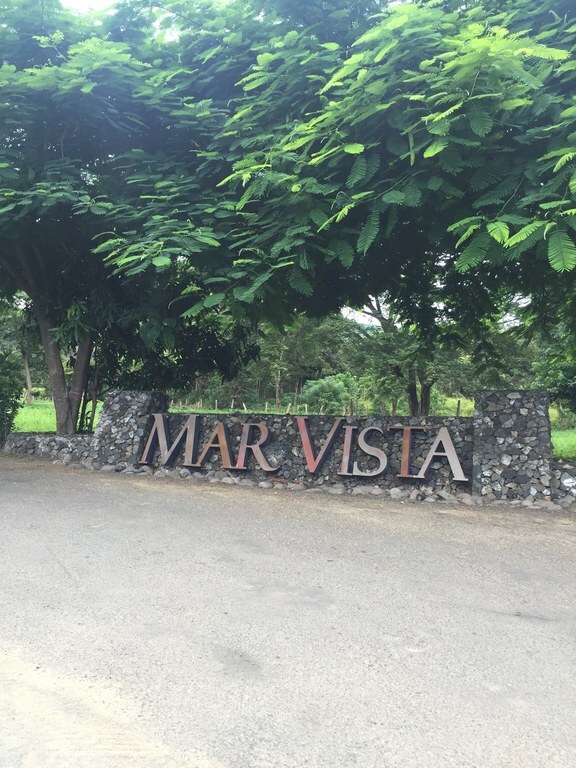 Located in the sought after gated community of Mar Vista where safety and luxury walk hand in hand these are the lowest priced best view parcels anywhere around. 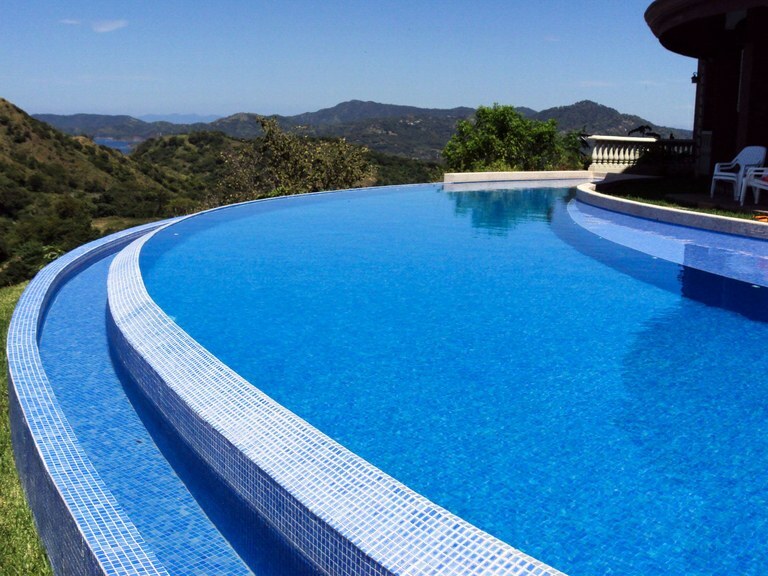 Owner financing available so there is no reason to let this opportunity pass you by!